Safety management can be a very specialized field, with a limited number of people who are certified experts in a given area or specialty. At Pro Safety Services, LLC, our consultants are experienced and knowledgeable, with a proven track record in all areas of safety management. 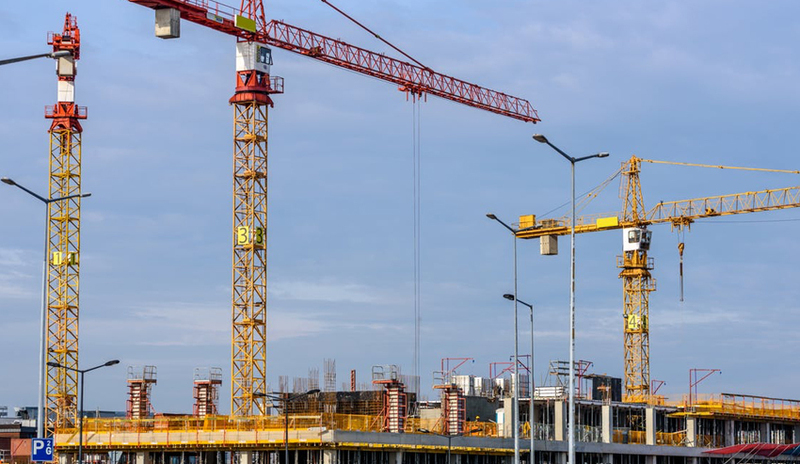 The Pro Safety team includes Certified Safety Professionals, Certified Industrial Hygienists, Site Safety Managers, Fire Safety Managers, Concrete Safety Managers, Site Safety Coordinators, Construction Health and Safety Technicians and OSHA Trainers. We not only hire the best people, we want consultants who specialize in multiple areas; for example, we have CSPs who are also OSHA trainers. We take pride in the fact that most of our consultants have multiple licenses and certifications, and we put our money where our mouth is by paying for our people to take any additional safety training or continuing education courses that will help them help our clients. Helping our team gain knowledge in additional areas of expertise allows us to offer clients greater value, knowledge and flexibility. Our approach is simple…the more we know, the better we can help our clients. At Pro Safety, we are here for you. We understand that the only constant in your business is change, and that you need a partner who is flexible and can work with your schedule. Production schedules, unexpected equipment failures, customer timelines…we understand that your schedule is constantly changing, and recognize that this is the nature of the business. As a result, we can do whatever you need, whenever you need it. If you need a training class to be conducted at 10:00 pm, we can get it done. If you need a safety manager on site from midnight to 6:00 am, we can have someone there. If you need translators for training classes in Korean, Mandarin, Spanish or virtually any other language, we can get them. We have the size, scale and expertise to provide around-the-clock service.